Aromatherapy is a way of treating diseases by using essential oils. Those oils actually are concentrated liquid containing volatile compounds from plants, also known as ethereal oils. As a part of integrative approach to medicine and healing process, it impacts our overall well-being. There are two basic mechanisms that explain the purported effects. One is the influence of aroma on the brain, especially the limbic system through our smell, which begins with the olfactory neurons in our noses. The other is the direct pharmacological effects of the essential oils. This synergy between the body and aromatic oils is claimed to have healing properties. 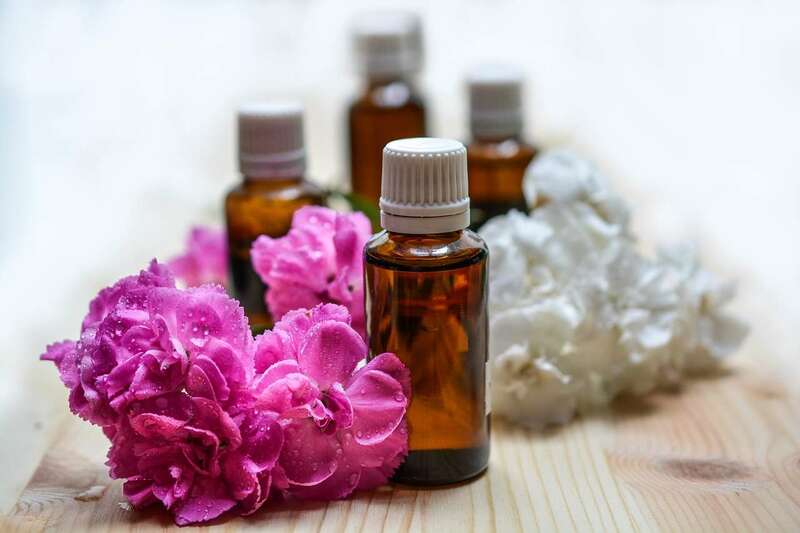 According to some experts, aromatherapy does not cure conditions, but helps the body to find a natural way to cure itself and improve immune response. These essential oils can be found and bought at various healthy food stores. Always try to buy those that are organic and have no preservatives. The modes of application of aromatherapy include aerial diffusion or direct inhalation with aroma lamp or topical applications for general massage and baths. Never use pure oils – before putting them in your bubble bath, mix 10-15 drops with a spoon full of sour cream or milk. When putting them in aroma lamp or air purifier, mix them with water. Lemon, tea tree, lavender, peppermint and eucalyptus are the essential oils most commonly used for home aromatherapy. They have many health benefits, including relaxation, stress relief, disinfection and air freshening. When your home is cleaned properly, aroma oils work in synergy with the cleanniness: they behave as additional antibacterial, disinfectant, anti fungal and antiseptic. Absolute Shine Cleaning Services provide your home an essential oil aroma therapy session for the duration of our cleaning. Quality essential oils, alongside Absolute shine crew, prompt a delightful clean home loaded with the magnificent possess a scent reminiscent of our fragrance based treatment items. Since our home cleaning items are green and natural, they are safe for your family, pets, and nature. Dial us now and enjoy the feel and smell of your clean home.